It took a while but its worth the wait! 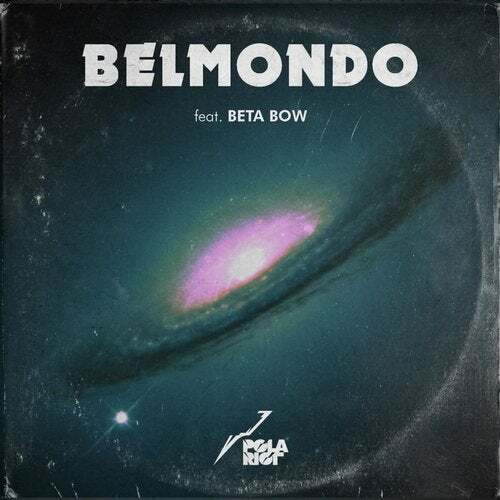 PolaRiot teamed up with Beta Bow again to deliver their third single on Traktor: Belmondo. The dreamteam from Vienna in their unique manner once again drop an almost pop track in an indie dance outfit at the same time both catchy while edgy and highfi while understatement. On the remix we have Traktors very own houseboy nr.1 Ivo who tips all boxes of your hipster dancefloor needs at once with a perfectly crafted smash remix (watch out for his Debut EP soon on yours truly!) belgiums upcoming techno youngster Will Fever austrian Leftfield Indie act Janefondas and last but certainly not least germanys Vaporwave Act of the hour Hofuku Sochi blazing trails of thick electronica into your audiophile world.